Financial sector exchange-traded funds (ETFs) reacted to the mixed earnings results of Goldman Sachs and Citigroup, which reported first-quarter earnings on Monday. 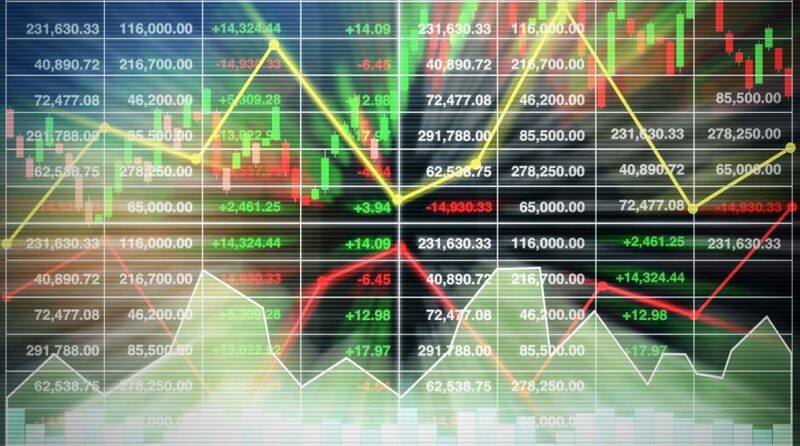 The Financial Select Sector SPDR Fund (NYSEArca: XLF) was little changed, falling 0.52 percent while for traders, the Direxion Daily Financial Bull 3X ETF (NYSEArca: FAS) was down 1.47 percent on the added leverage as of 11:15 a.m. ET. Goldman Sachs reported that revenue fell 13 percent to $8.81 billion, which came below analyst’s $8.9 billion estimate. Furthermore, the firm generated $2.25 billion of profit in the period or $5.71 a share, which exceeded the $4.89 estimate. Meanwhile, Citigroup bested first-quarter estimates, reporting earnings of $1.87 per share on $18.58 billion in revenue. Wall Street wsa expecting Citi to report earnings of $1.80 per share on $18.63 billion in revenue. CEOs of big banks faced the music of Capitol Hill last week with a grilling from the House Financial Services committee.. All the government finger-wagging came as a precursor to banks’ first-quarter earnings, which kicked off last Friday. XLF recently crossed its 200-day moving average last week with the strength in earnings from J.P. Morgan despite Wall Street analysts are already expecting a less-than-stellar earnings season for the first quarter. Investors are looking at a 4.3 percent year-over-year reduction in earnings growth, according to FactSet estimates.